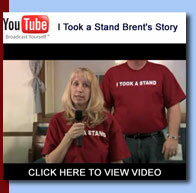 My son Brent started using drugs when he was 13 years old. He got into serious trouble in 10th grade. Thankfully he went into treatment and was able to stay straight for a year and a half. 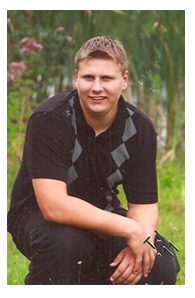 He was also able to graduate from high school with 3 scholarships. Once he was off probation and out of trouble he started using drugs and alcohol again. The road of addiction is very chaotic. It hits the user hard but also hits the family hard as well. Without the help of God, my family and alanon I would not be here today. 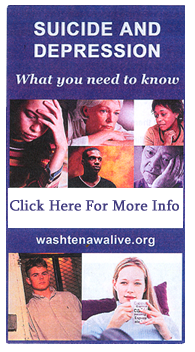 Alanon is for the friends and families of drug addicts and alcoholics. Alcoholics Anonymous is for the user. After Brent passed away on Dec. 4, 2005 I felt compelled to do something about this terrible disease. God inspired me to write a book and get it published. It has been very healing for me as well as my family. I started a drug and alcohol prevention program called "I Took A Stand" and it has been successful even thou it is still in its infancy stages. I can not sit still and let another young person die from this disease. 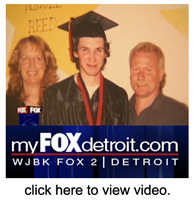 If my story can help just one person then maybe, just maybe Brent's death would not be in vain.